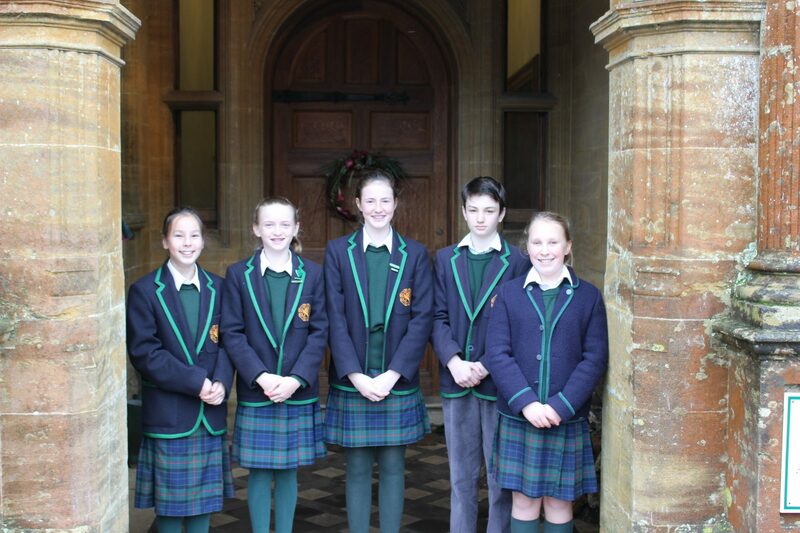 Scholarship season is well under way and we are thrilled to bits with the news that five of our pupils have been awarded scholarships to King’s Bruton. These awards sit alongside Stella’s Sports Scholarship to Blundell’s and Lucy’s Art and Drama Scholarship to Wellington School, and are a testament to the rich tapestry of opportunities we provide at Perrott Hill. Very well done to you all and we look forward to announcing more scholarship news over the coming months.